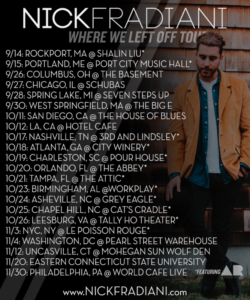 Nick Fradiani Announces New Album & North American Tour Dates! 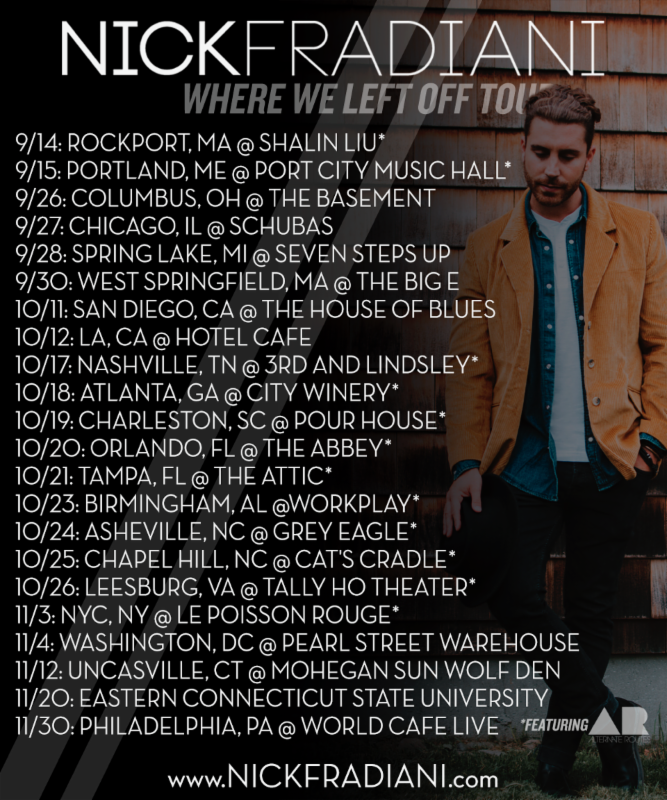 After premiering his feel-good track, “I’ll Wait For You,” Nick Fradiani announces more North American tour dates to support his upcoming EP Where We Left Off. 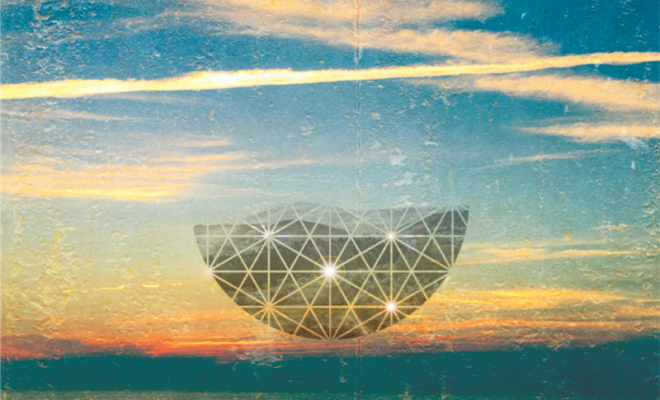 The EP will be released independently. 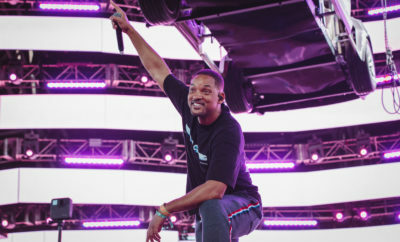 Next Story → Sam Smith Has Returned With New Music and Show Announcements! 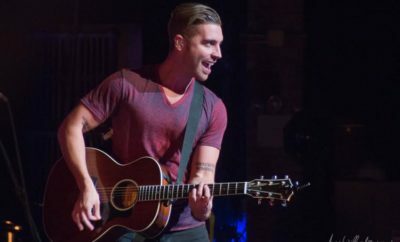 Nick Fradiani Releases Steamy Music Video For “Get You Home”! American Idol Live! 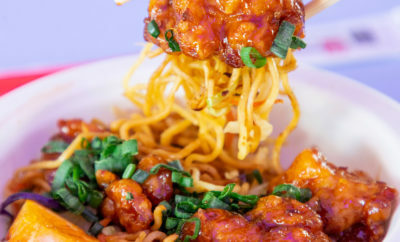 Review & Gallery! Set It Off Warped Tour Interview!